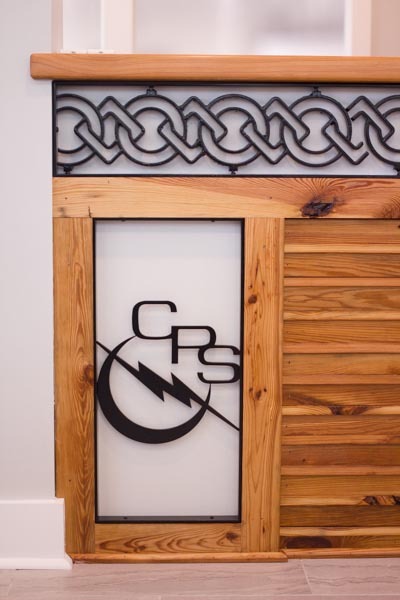 Nearing the end of our first month in the new office, with that new-office-smell still in the air, we at Crescent Power have begun to sink our roots into our new home. 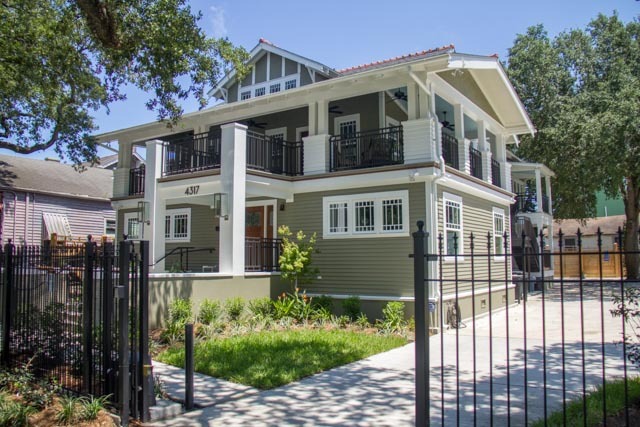 Fresh landscaping brings further glory to this renovated 100 year old property, true to its Craftsman-style roots that this Mid city neighborhood is known for. Riding on the streetcar just outside our front door, one could see our neighbors, Blue Dot Donuts and the Ronald McDonald House on the next block. 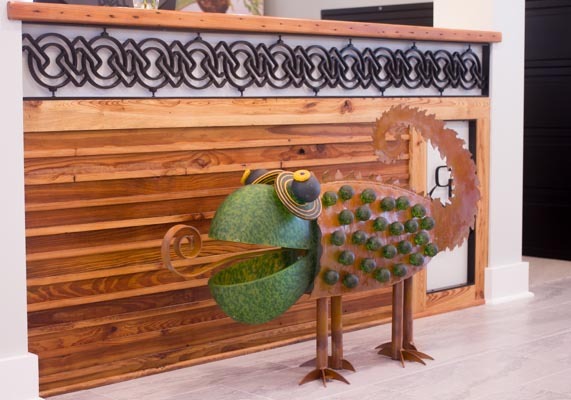 Just inside our front door, our reception desks feature custom ironwork proudly emblazoning our logo. 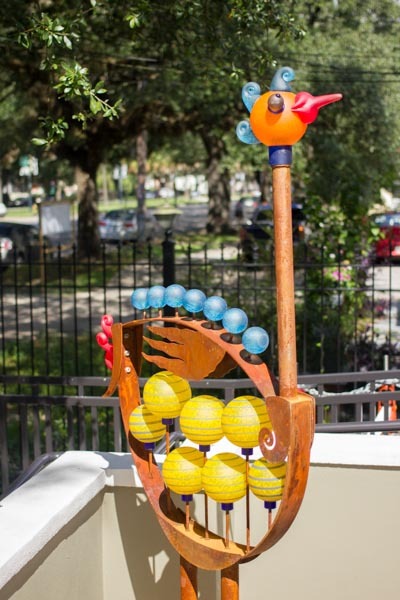 Also joining us at the new office are our new sculptures: one a roadrunner, the other a chameleon. These pieces were created by french glass artists at Glasstudio Borowski, founded by famed glass scuptor Stanislaw Borowski. 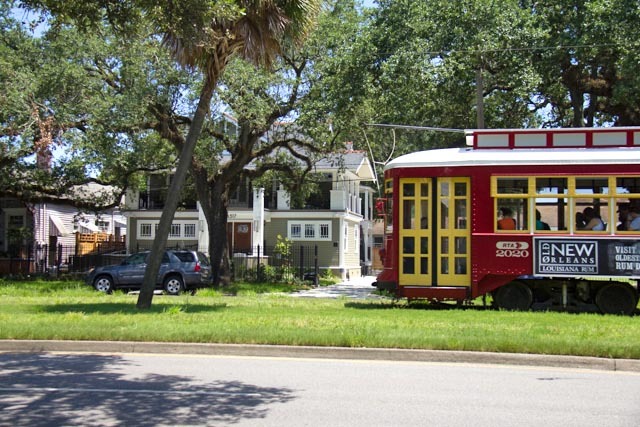 Enjoy a tour of our office and neighborhood!